Enjoy private, gated, waterfront luxury at the foot of bustling Lee Lane. 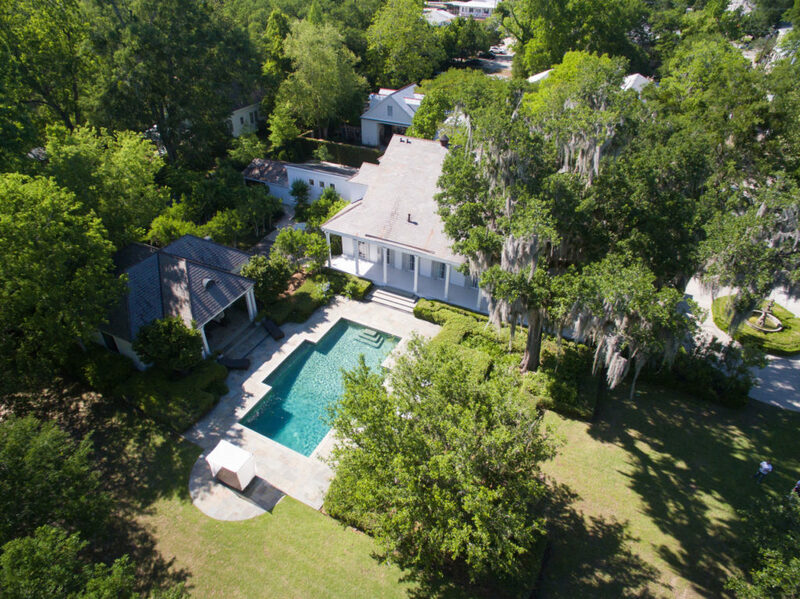 Relax by your own private pool, take a stroll around the estate’s 12 lush riverfront acres, or explore downtown Covington just outside your private gated oasis. 5 bedroom home. Enjoy private, gated, waterfront luxury at the foot of bustling Lee Lane. 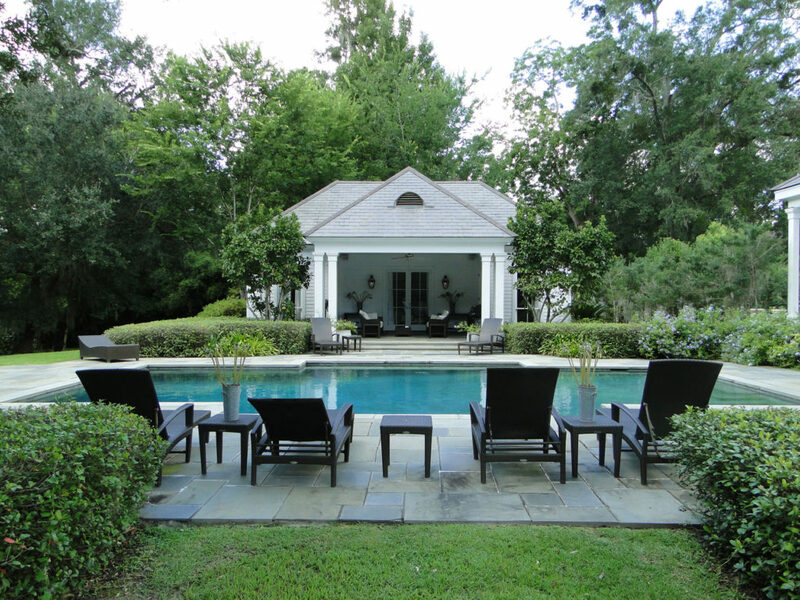 Relax by your own private pool, take a stroll around the estate’s 12 lush riverfront acres, or explore downtown Covington just outside your private gated oasis. 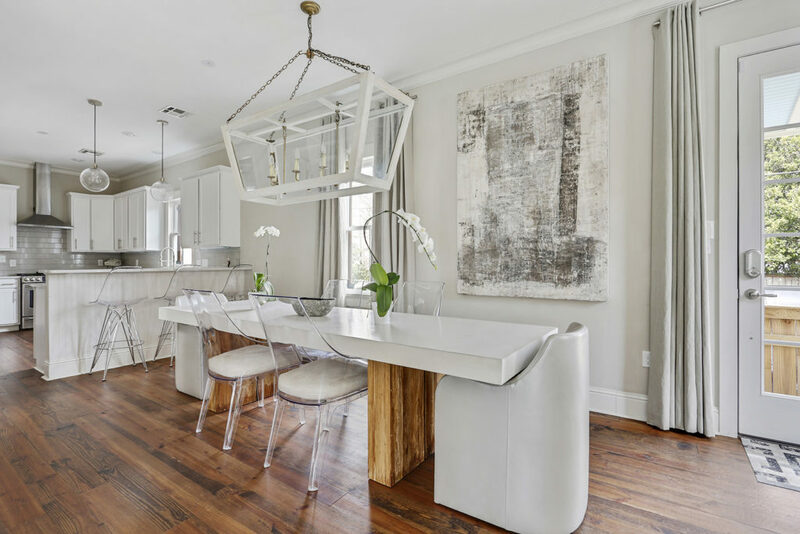 Located just above the hustle and bustle of Magazine Street, this chic two-bedroom retreat is the perfect urban oasis in the heart of uptown New Orleans. The large covered balcony overlooking Magazine Street and a huge, completely private rooftop terrace provide plenty of outdoor space for people watching and relaxing. Luxury in the heart of the Irish Channel. 2,000 square foot, 2-story, 2 bedroom, 2.5 bath home located 1 block off Magazine Street. 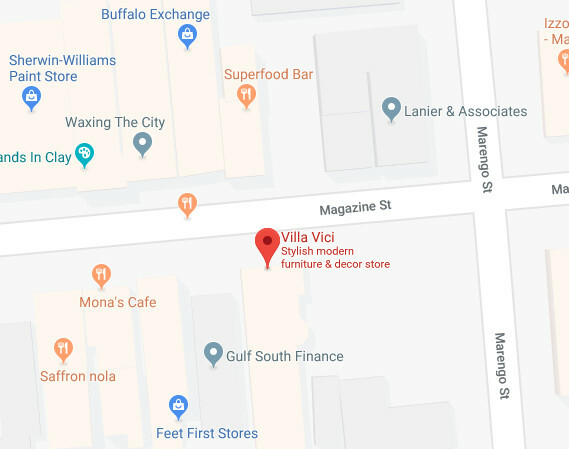 Newly renovated with off street parking, this is a prime location for exploring New Orleans.